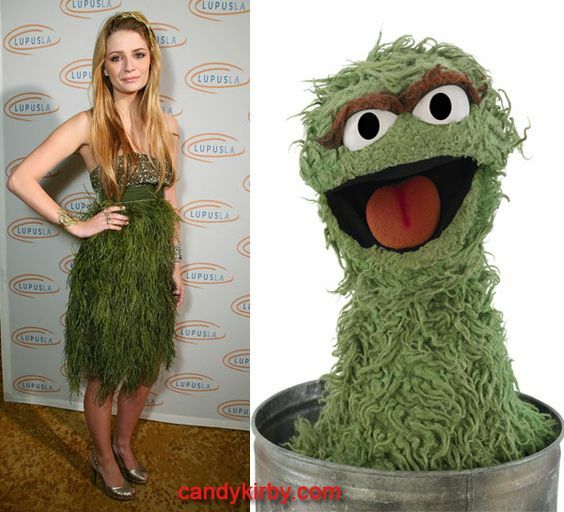 "Who Wore It Better" Pictures Will Make You LOL! 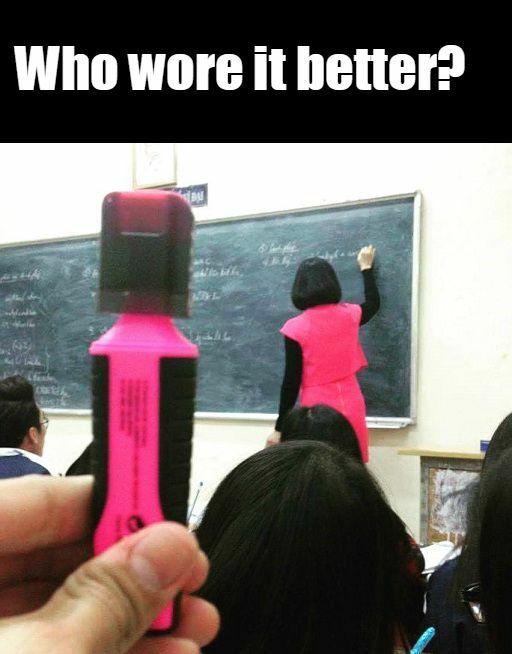 “Who Wore It Better” Pictures Will Make You LOL! 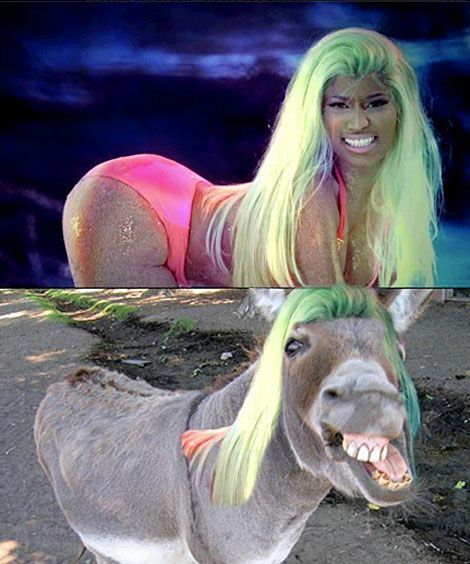 I know the photo os outrageous But the wig suits the Donkey more then Cardi B. The Queen of London V/s Silly boy with some blue foam! Who wins? Drop in the comment box! PewDiePie has always got all of us! 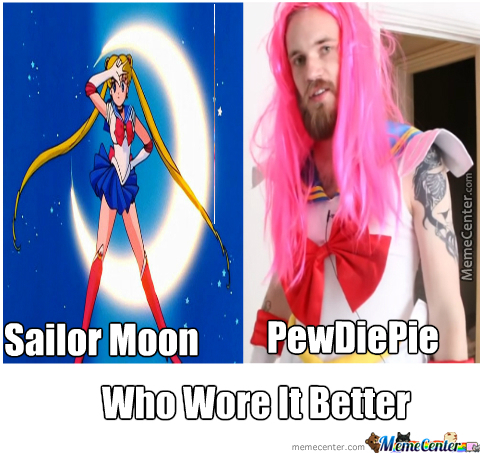 The clear winner here is PewDiePie. You’re no less then Trash Bag! 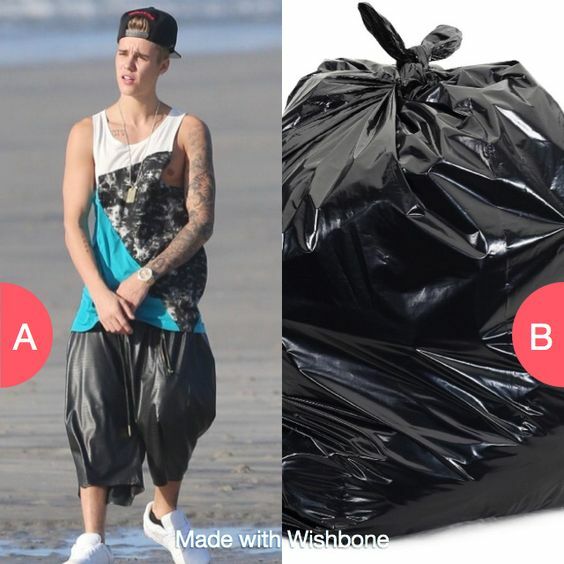 The “A” Trash bag costs you hundreds of dollars and the “B” just cost for a few dollars! Who makes clothes out of meat? It’s just Eww! Call PETA ASAP! The slogan “Save Environment” taken seriously by this celebrity! Good work designer said by Oscar the Grouch! There are many occasions when your friends or teacher matches the products you use! Many of the celebrities in the world try to put the drape at their back! It’s usually perfect for weddings not for the show! It’s one of the songs of Rihanna. 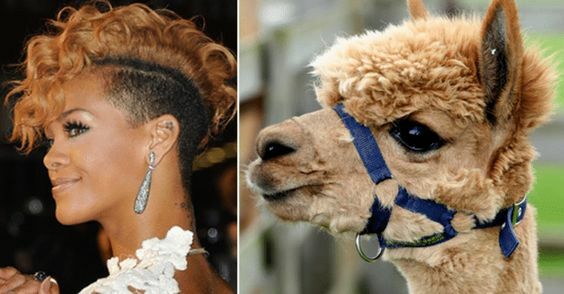 Well, Rihanna’s hair stylist was inspired by the cute Camel. Marie Claire Wore it Better? 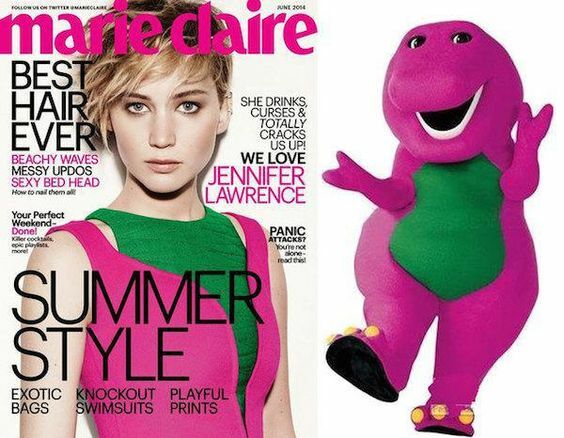 It’s the Summer Style by Marie Claire inspired by the Dinosaur. Are You In Your Teen & Want To Explore Your Creativity..?